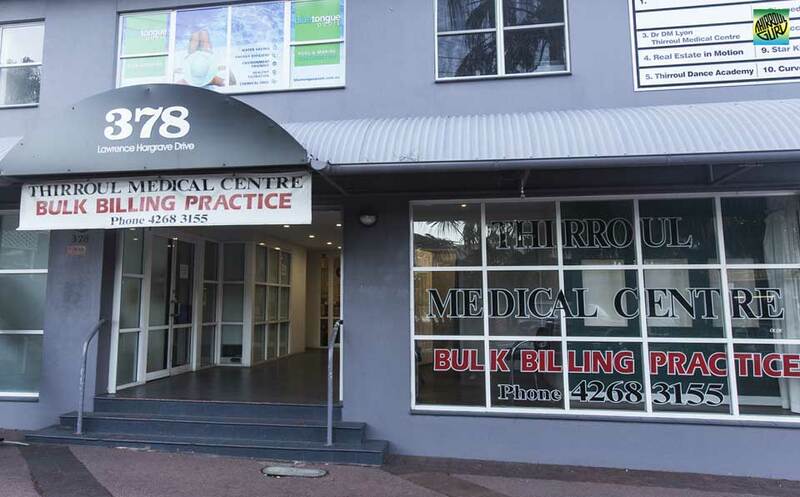 Thirroul Medical Practice ✅ has been serving the Northern suburbs of Illawarra for over 70 years. We have a strong connection to the community and are a locally owned and staffed practice. Our Doctors offer you high quality medical care in our modern purpose built surgery. Our Doctors are supported by an experienced and professional team of nurses and administrative staff. 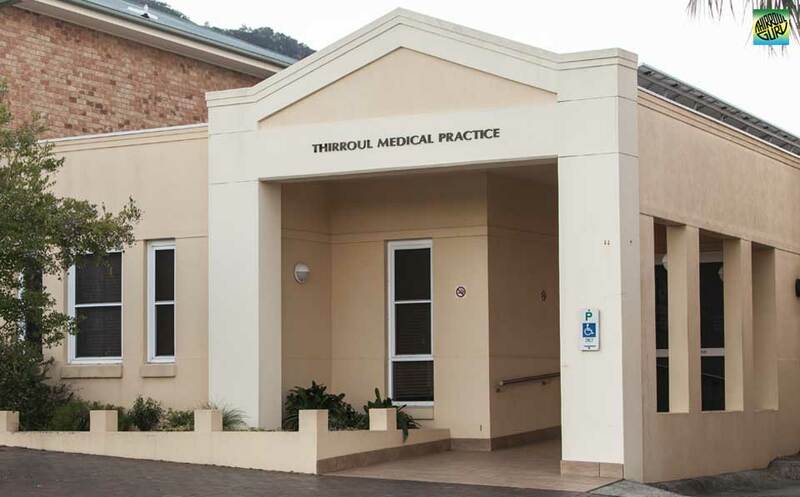 Thirroul Medical Centre ✅ has been providing its services for over 15 years. It was started by Dr David Lyon and Dr Boman Kalapezi. It brings a bright, fresh and friendly environment where people of all ages can come for medical care. 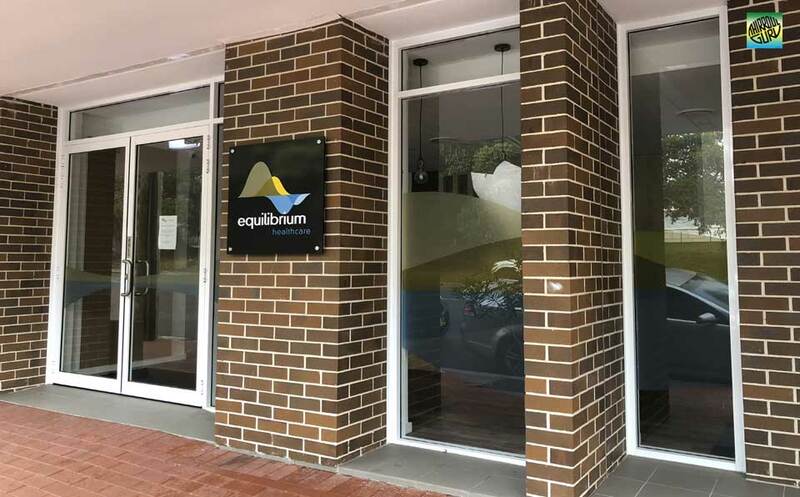 Equilibrum Healthcare Helensburgh ✅ have a team of qualified Allied Health Professionals who specialise in various fields to enhance your healthcare and broaden the services we can provide to you locally. Our aim is to keep you healthy close to home. Walker Street Family Practice Helensburgh ✅ Long established local practice, doctor appointments can be made online or by phone. 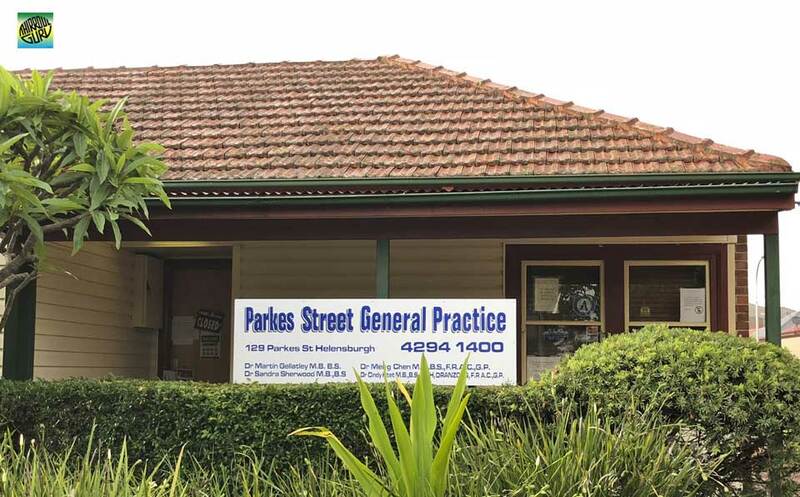 Parkes Street General Practice Helensburgh ✅ provide quality and accessible healthcare to individuals and families, Their General Practice cares about three things: our patients, people and our practice. Their accredited doctors and Australian trained, fellows of the Royal College of General Practitioners.